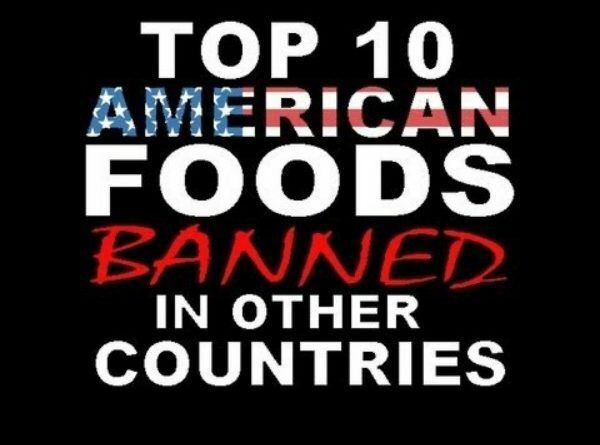 We will list the 10 foods which are freely sold in America, but banned in other countries due to health concerns. So why the hell is our Government not banning it here ??? If I am eating it then I want to know if the top 1% of our country is eating it too?